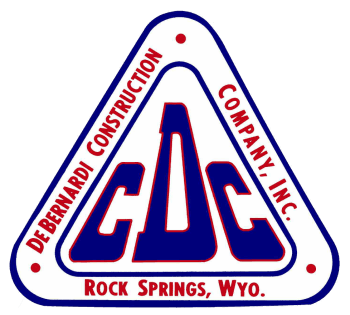 DeBernardi Construction Company is locally owned and operated in Rock Springs, Wyoming. We specialize in a variety of concrete services. Visit our services page to see a detailed list of services.